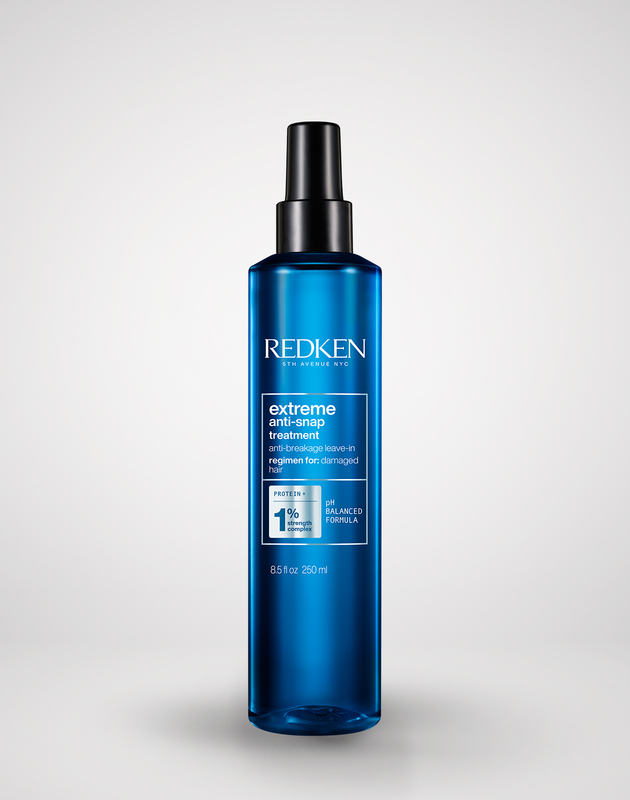 Looking to control frizz and create a plush, full-body blow dry? 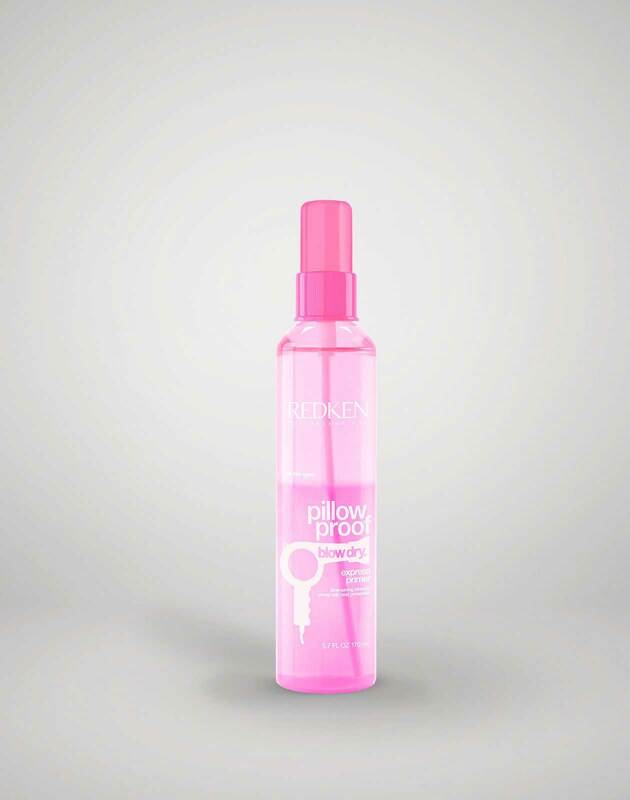 This blow dry gelée has you covered and has lasting hold and fullness. 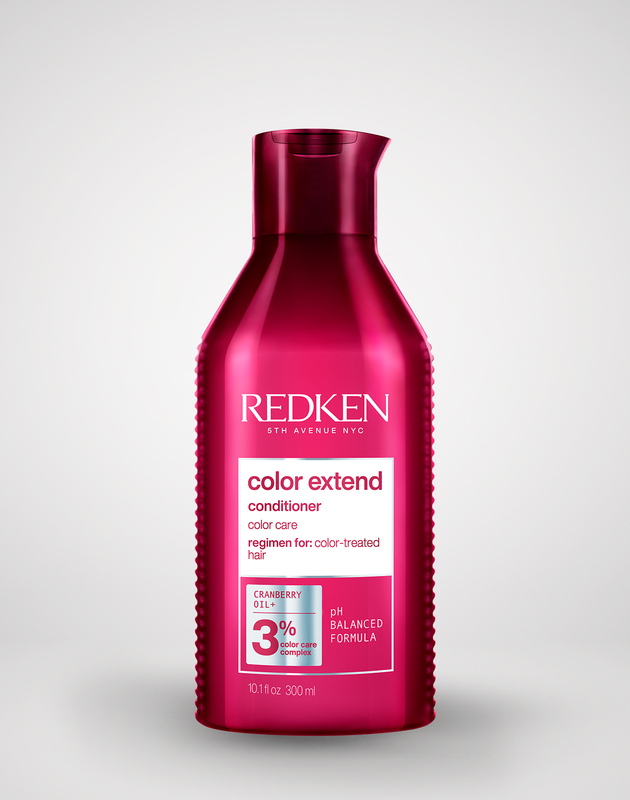 This gelée provides hair controls frizz and creates a plush, full-body blow dry. 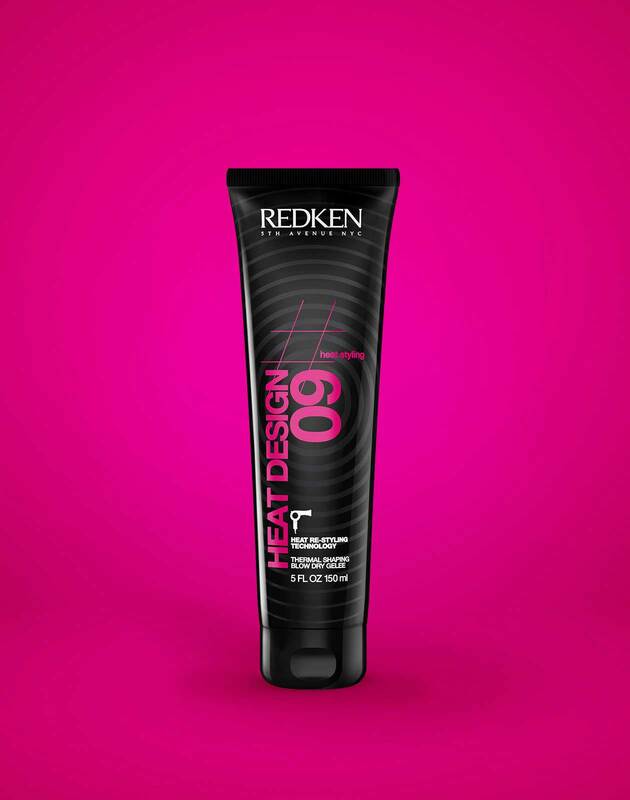 It offers lasting hold and fullness while also protecting hair from hot tools up to 450 degrees. 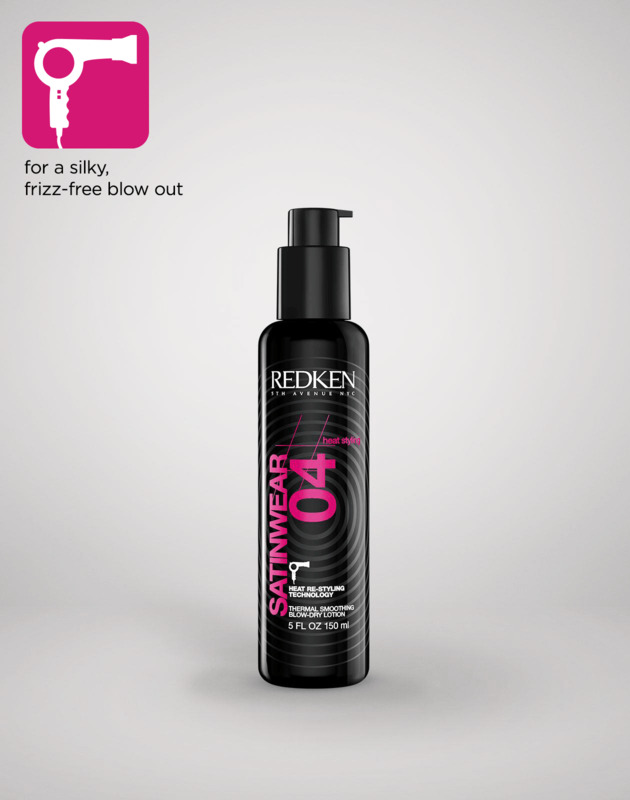 Apply to damp hair and blow dry. 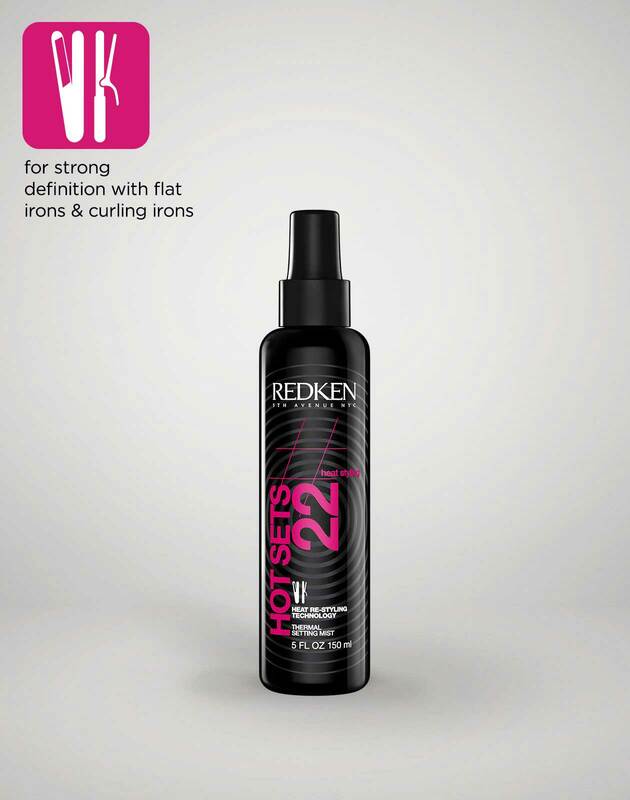 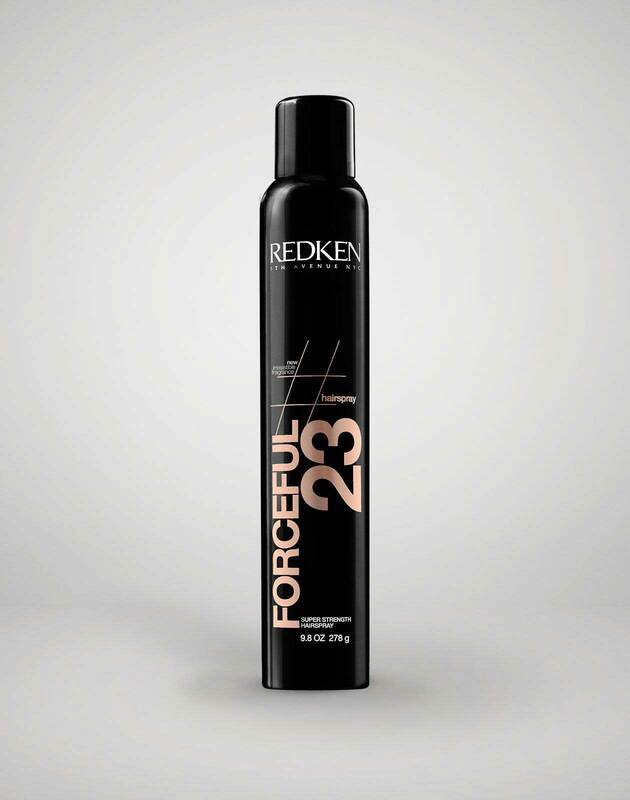 Perfect for blending with other Redken Styling products.